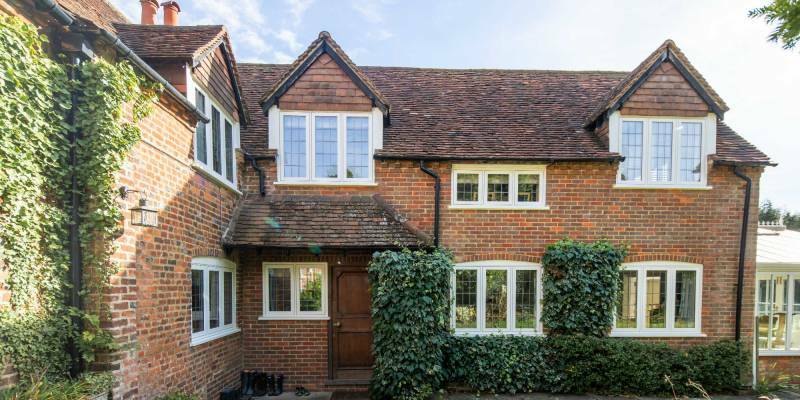 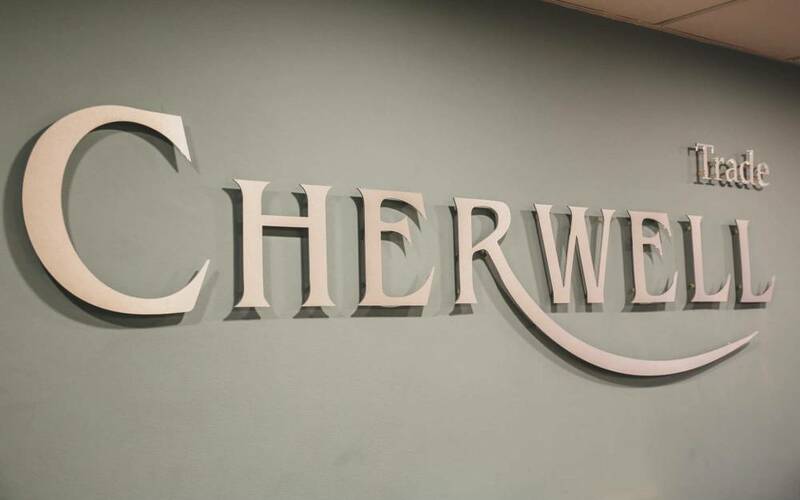 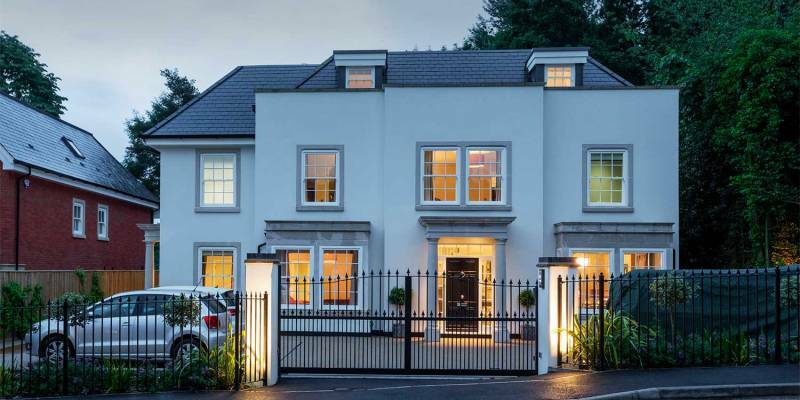 Whether you’re a builder or someone who just needs double glazed windows and doors supply only, there’s always a Cherwell Trade adviser on hand to discuss your requirements and, with a wealth of experience in dealing with properties both old and new, the team are happy to offer advice. 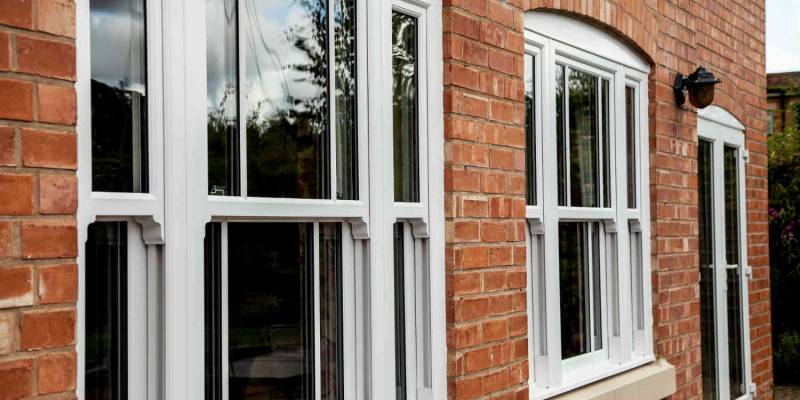 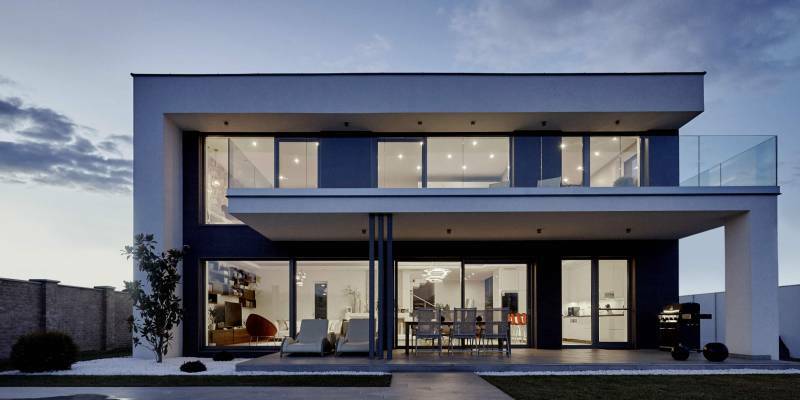 uPVC windows are reliable and energy-efficient, without lacking in quality. 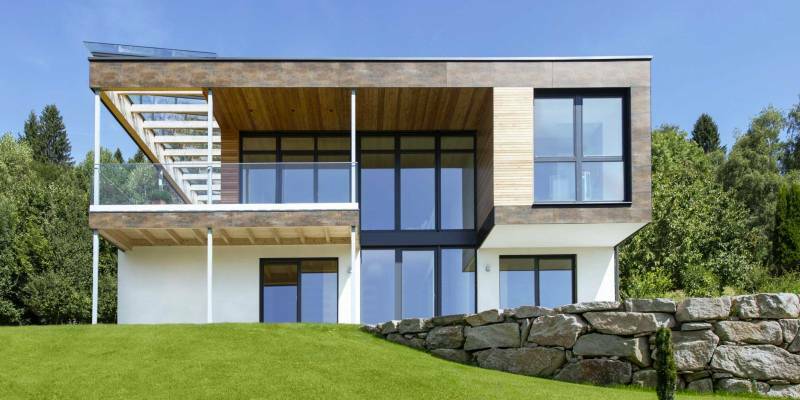 Modest and clear-cut, you will benefit from security, compliance with regulations, and an impeccable finish. 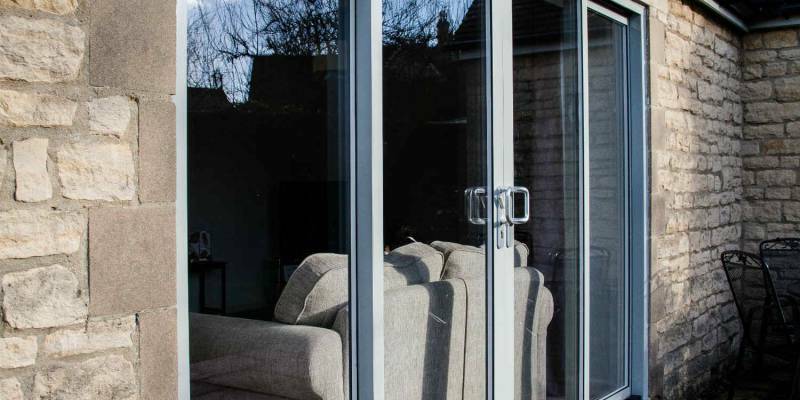 Our most cost-effective patio doors, made to your requirements with quick turnaround times. 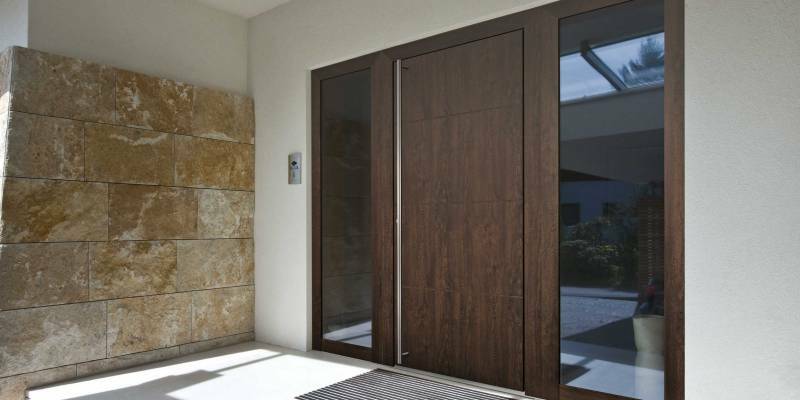 With easy glide panels, your patio door will remain efficient, harmonious, and beautiful all year round.